Hong Kong-based casino developer Landing International is at a loss to explain the sudden stock crash that wiped 30 percent off its market capitalization on Tuesday. In response to a request from the Hong Kong Stock Exchange to account for the unusual movements in the company’s share price and the sheer volume of trading yesterday, Landing said that it knew of no reason for the mass sell-off, other than that — as it had previously reported to the exchange — the chairman of its board of directors is mysteriously missing. Landing confirmed that it has still been unable to contact Dr. Yang Zhihui, who disappeared in August. 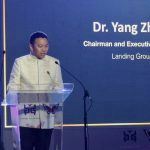 Yang was last seen in public at a groundbreaking ceremony in Manila for the company’s proposed $1.5 billion integrated resort in Entertainment City. 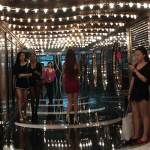 That project has since been thrown into jeopardy by the country’s president Rodrigo Duterte, who fired the entire board of Landing’s Philippine partner on the project — allegedly for corruption — and declared that no new casinos would be built in the Philippines under his tenure. 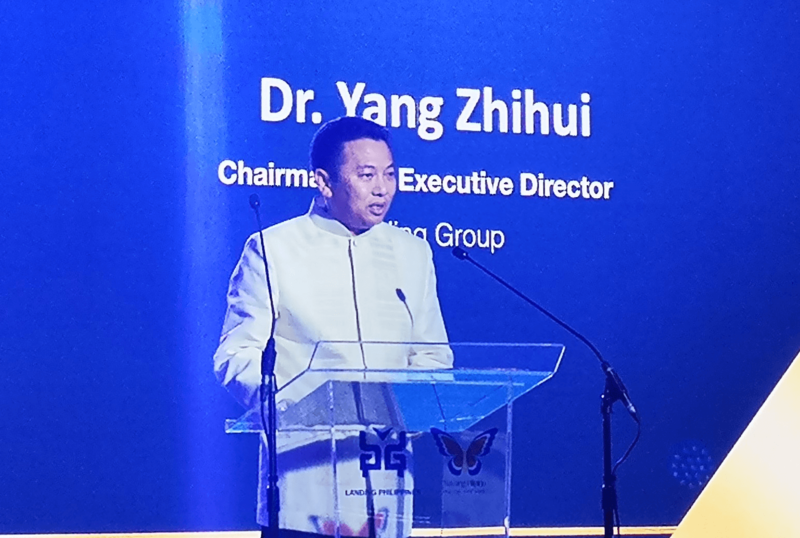 There are rumors that Yang was detained in Phnom Penh, Cambodia, “for bribery” on or around August 22 and later extradited to China, where he is wanted for questioning over his business links to the state-owned Huarong International Financial Holdings. Huarong’s chairman, Lai Xiaomin, resigned in April after it became known that he was under investigation by China’s anti-corruption watchdog. The rumors of Yang’s arrest appear to have been first reported by Hong Kong-based financial markets analysis website, winmoney.hk, which sited “sources within the gaming industry.” Mainland China-based financial website Caixin later said it had confirmed winmoney’s claim via separate sources. Meanwhile, a photograph published by winmoney that shows a man who looks like Yang being arrested in an airport that is identifiably Phnom Penh International appears to be credible. Landing was forced to suspend trading on its stock in August following the announcement of Yang’s disappearance, after it plunged 35 percent in just two hours. Its inquiries were not facilitated by the absence of its chairman and majority shareholder, it implied. Perhaps Landing’s board should pay more attention to the news. Just before Tuesday’s crash, the Hong Kong’s Government Gazette reported that the territory’s securities regulator had frozen $1.3 billion-worth of assets of an unnamed chairman of a public company who is suspected of fraud — it’s the biggest amount ever frozen by regulators in the city state. The regulator declined to name names, although it mentioned the company in question had reportedly lost contact with the chairman, who it said may be overseas or under investigation in China as a suspect in a corruption case. Incredibly, this may be nothing to do with Yang at all. Bloomberg reports that “at least” three chairman — including Yang — have gone missing from Hong Kong-listed Chinese firms this year alone, all of whom may have been caught up in Beijing’s ongoing anti-graft crackdown.